Our family owned and operated company has been providing quality Telephone Answering Service to the United States since October 1976. We are HIPAA compliant, and provide superior administrative service to many industries, including: medical, legal, technical, financial services, media and publishing, realty, maintenance, and more. We are here to help your business grow. Our services currently reach over 1200 clients from New England to California from our Beverly MA office. We stand ready to serve you. Our variety of comprehensive, effective business services can be completely customized to your needs, no matter your business size or model. 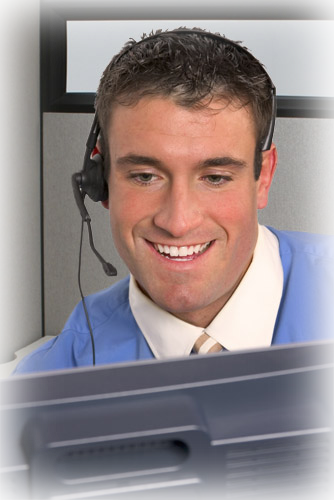 Our professional Service Operators are here to provide exceptional office assistance, 24 hours a day, seven days a week, ensuring you never miss a lead. or call us directly at 1-800-649-6767.